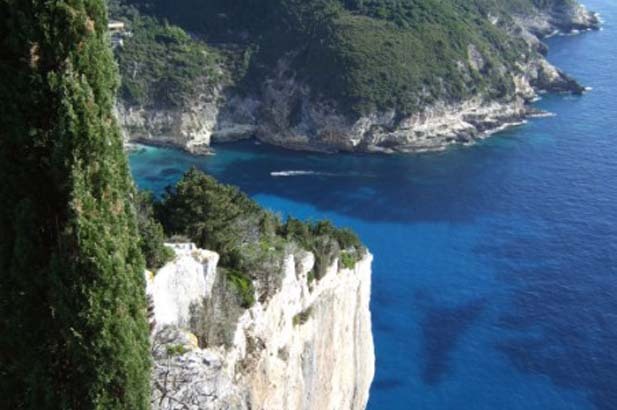 The Ionian islands comprise the Eptanisa or Seven Islands of Corfu, Paxos, Levkada, Ithaca, Cephalonia, Zakinthos and Kithira. 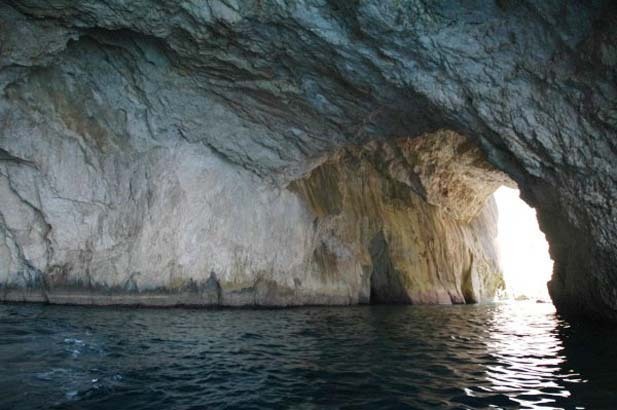 They lie in the Ionian Sea between the west coast of Greece and Italy. 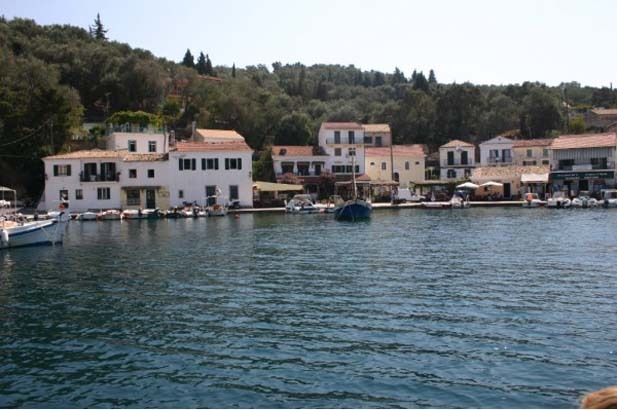 Historically these islands have formed a bridge between Greece and Continental Europe since earliest times and they have been ruled by Venetians (for 400 years), Napoleon, the Victorian English, briefly the Ottoman Turks together with the Russians, and finally a short life as an independent republic, before joining Greece. 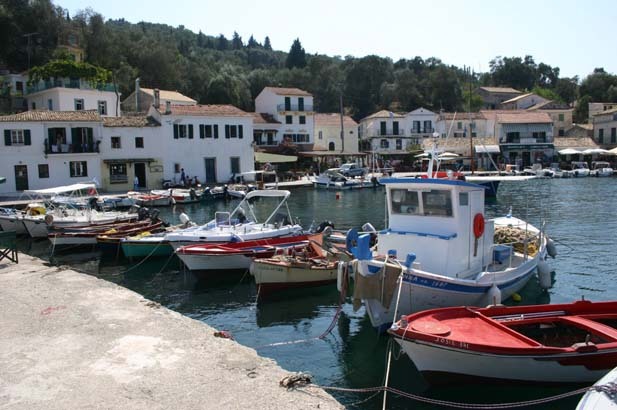 Paxos is the smallest of these islands. 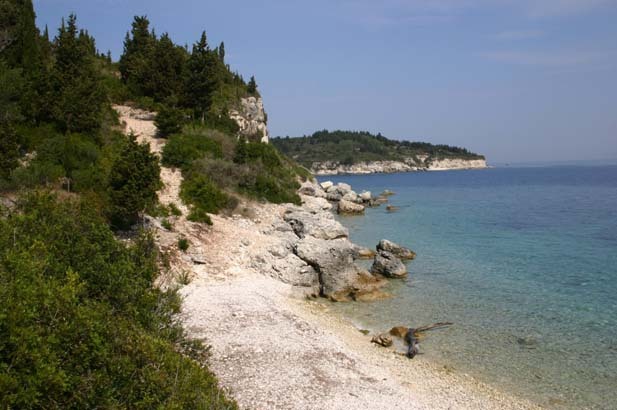 It is only 10km long and 4km across at its widest point and is located 11km from Corfu’s southern tip. 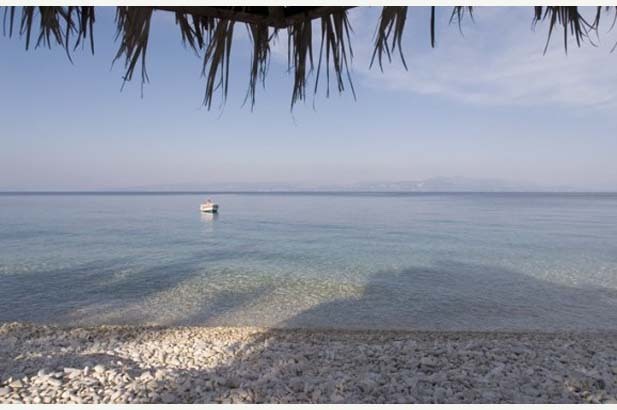 It has no airport, can only be reached by ferry boat, water taxi or flying boat and is therefore unspoilt. 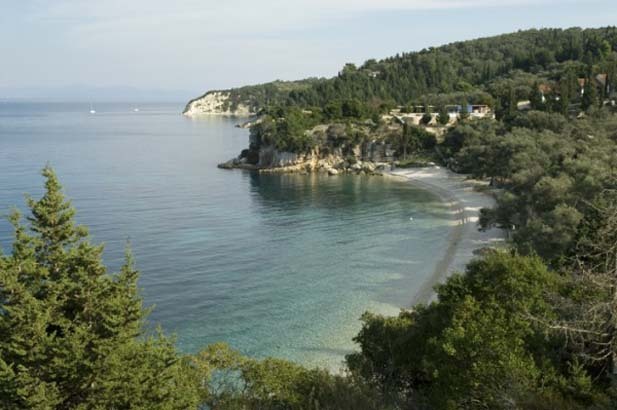 And the inhabitants take one look across the sea at Corfu, and agree that this is a very good thing. 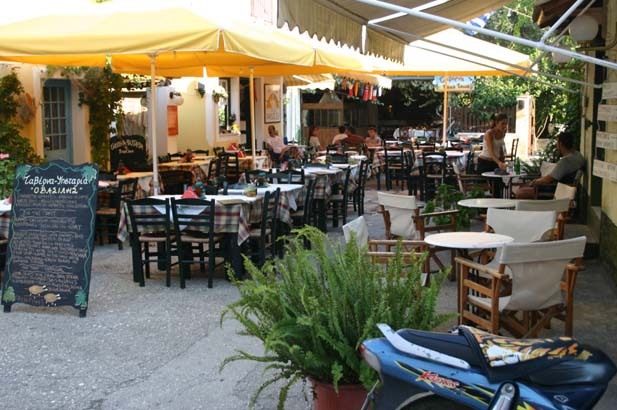 The pace of life is unhurried and relaxing, with genuine friendly Greek hospitality at its best. 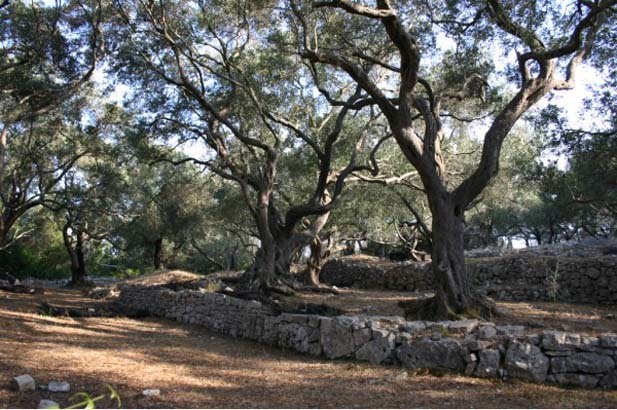 A charming landscape of ancient olive groves, punctuated by thick groves of dark cypresses that seem to paint the sky an even brighter blue. 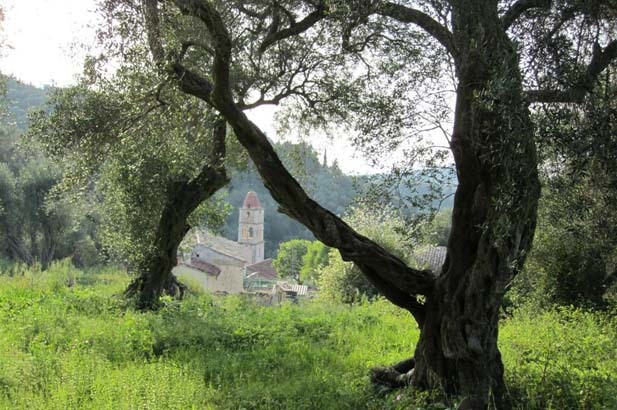 The olives are a legacy of the Venetians and cover about 80 per cent of the island. 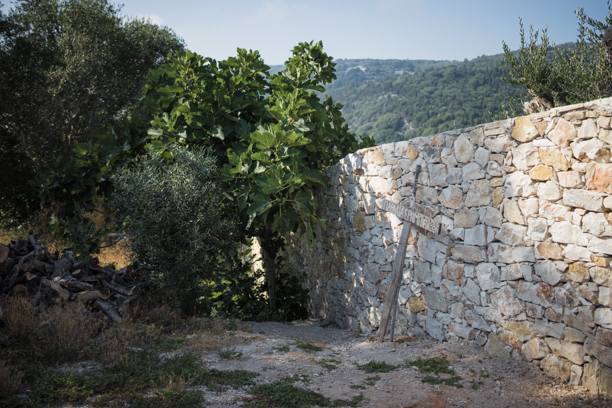 Also a legacy are the dry-stone-walled terraces, abandoned olive presses and old farmhouses that dot the hills. 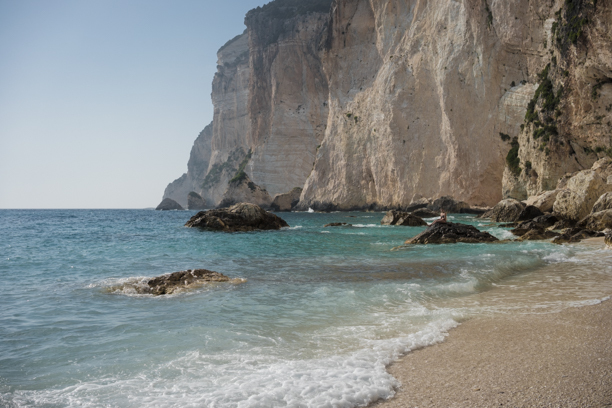 White limestone cliffs rear up above white sand beaches lapped by startling, milky-blue water and deep grottoes offer electric blue water to rival Capri. 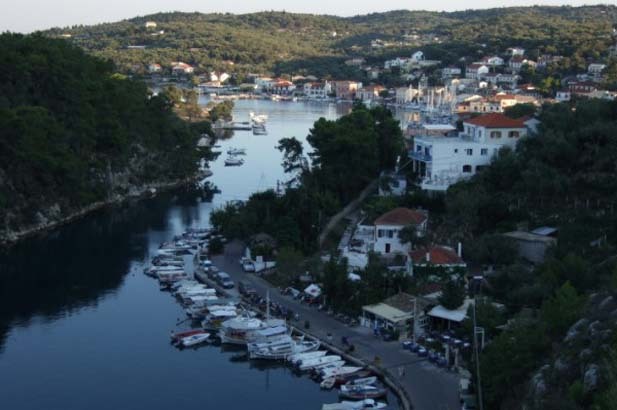 Paxos has three main towns, all located at natural anchorages. 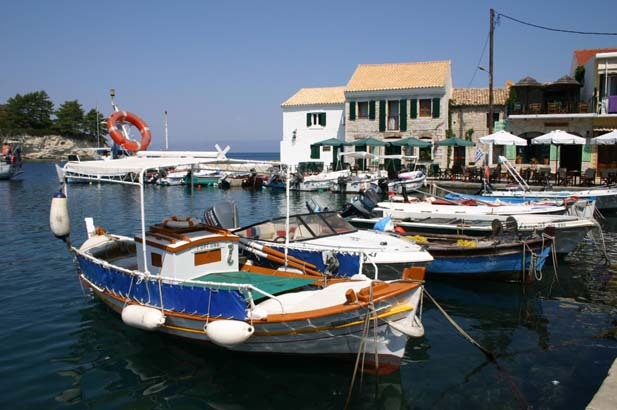 Gaïos is the island’s attractive capital, with a fjord-like setting, a Venetian harbour, a ruined fortress and red-tiled buildings of pink, cream and yellow stucco. 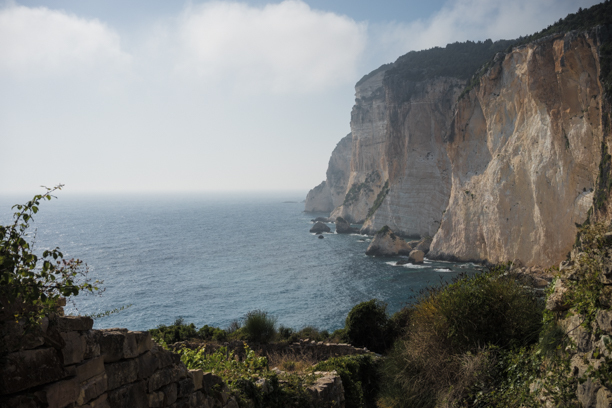 Guarding the mouth of the natural harbour of Gaïos are two islands – the more distant island, with a lighthouse and pilgrimage church is that of the monastery of Panagia. 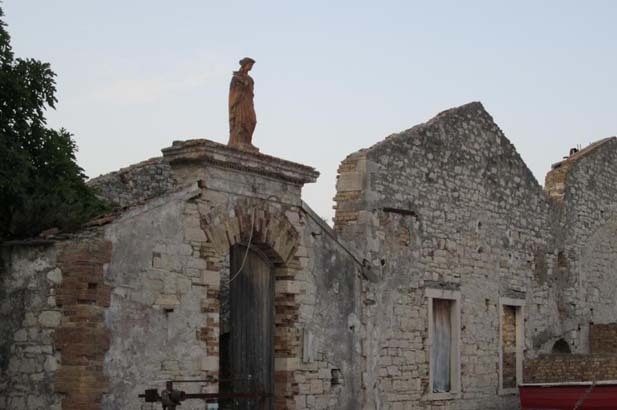 Pilgrims flock here on the Virgin’s day, August 15, and in the evening return to shore and dance through the night in the streets of Gaïos. 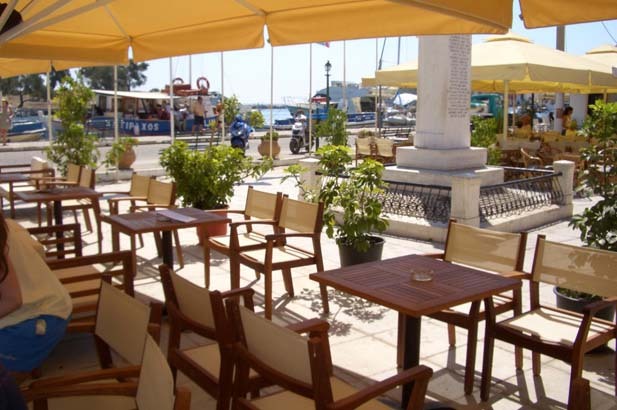 Gaïos Square is a very good place to sit at a cafe bar, soak up the atmosphere and watch the coming and going of a great variety of boats and travellers. 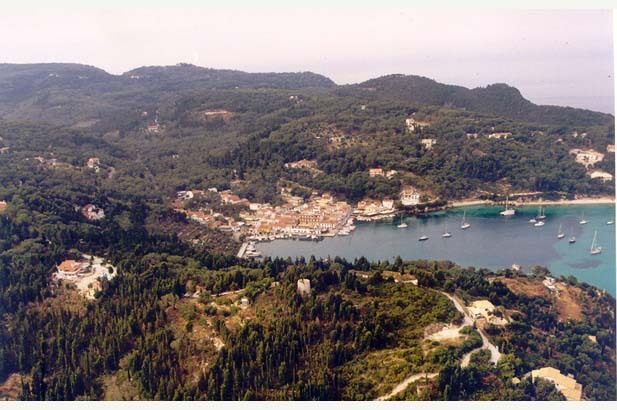 Lakka, at the northern tip of the island is Paxos’ second port. 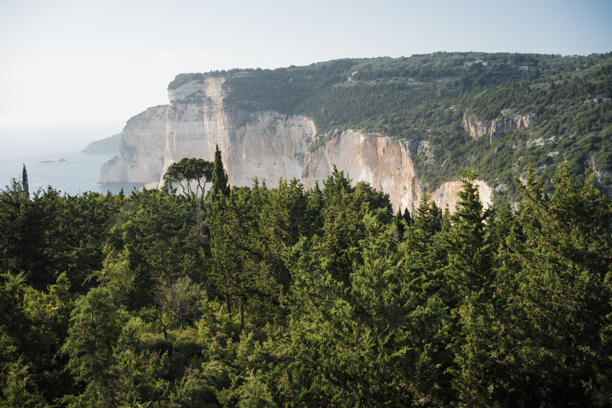 It is set in a gorgeous horseshoe-shaped bay and flanked by high ground covered in olive and cypress trees. 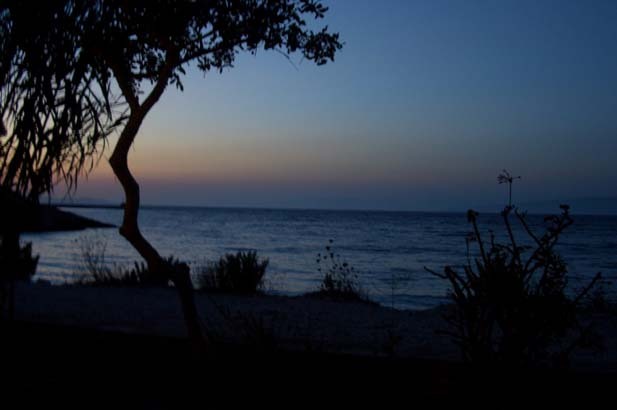 The bay, which is almost completely sheltered from the open sea, is excellent for swimming, water sports and for mooring boats. 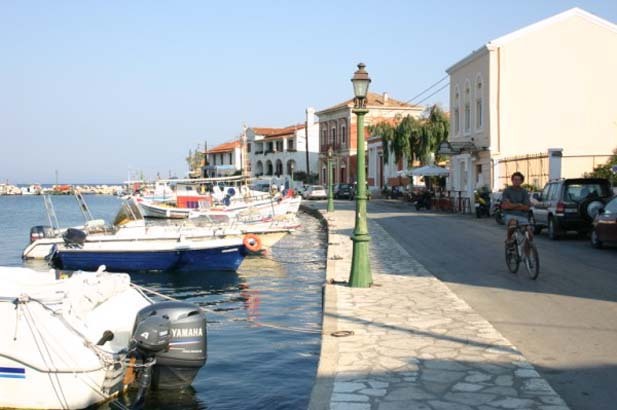 Loggos is the smallest of the three main villages. 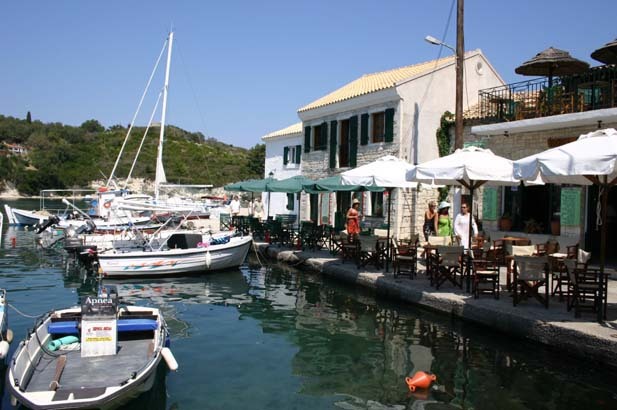 It is a very quiet fishing village with a picturesque harbour fronted by tavernas and small bars. 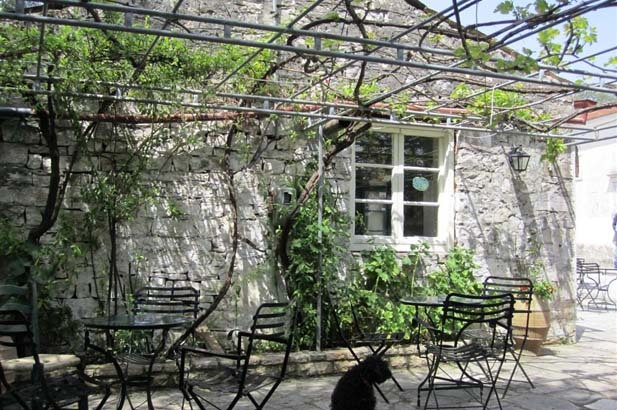 It’s a great place to peacefully laze by day, or drink and dine by night. 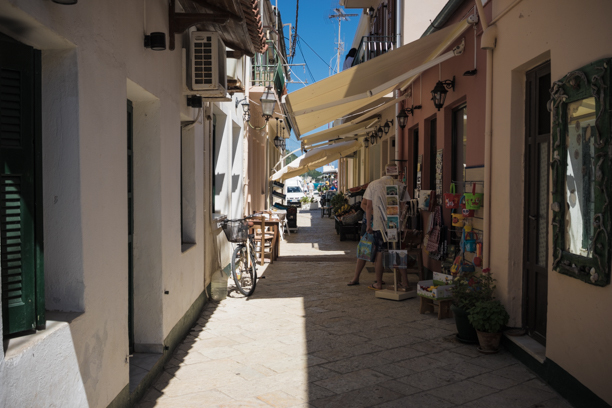 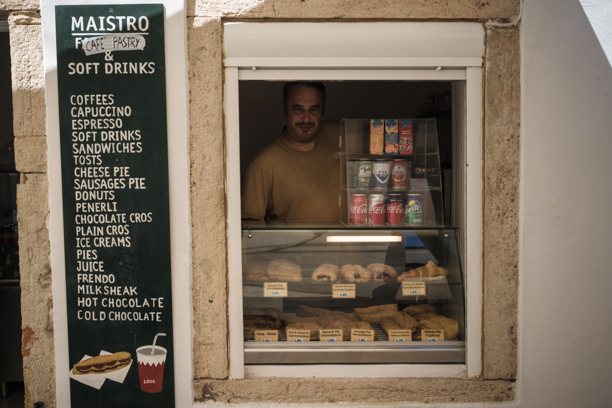 Inland villages like Bogdanatika and Magazia have a Venetian air and traditional tavernas. 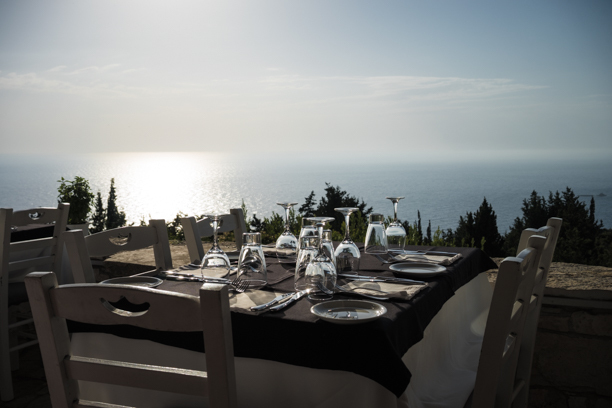 Glorious olive groves, the best preserved and most picturesque villages in the Ionian islands, the white cliffs of the west coast facing Italy, the fierce preservation of quality and tradition, some very hip but laid-back bars and tavernas, intimate atmosphere, wonderful swimming. 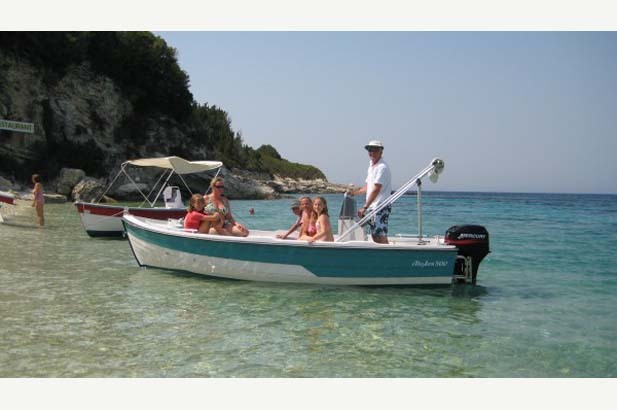 Boating - Paxos is full of small boats for hire, swimming in calm, crystal waters off small coves. 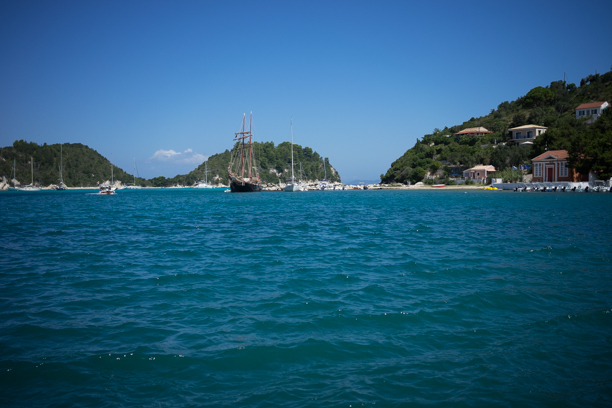 Getting to - Hydrofoil situation is imporiving, but water taxis are the most convenient way to get across to Corfu - need booking in advance as there aren't enough of them. 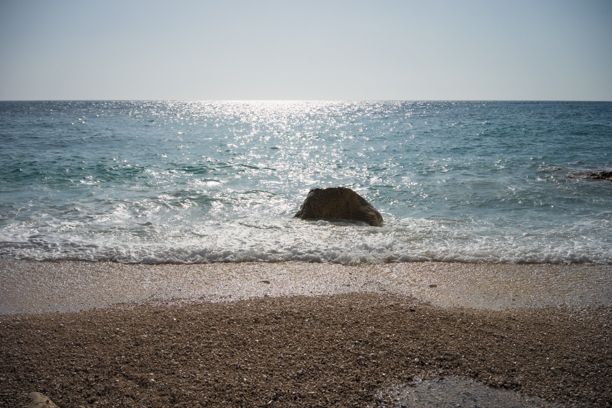 Limited number of beaches you can drive to - and they are pebbled rather than sandy. 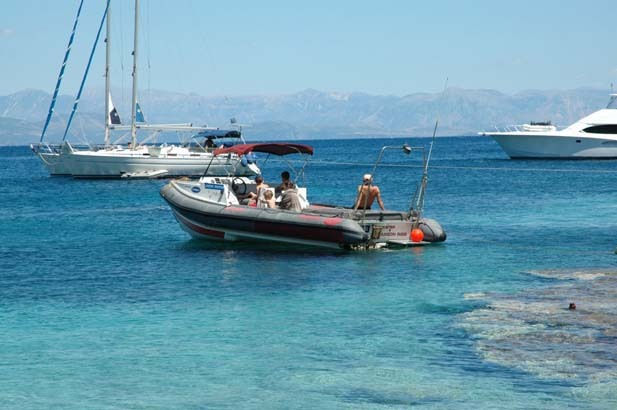 You really need to hire a small boat or have accessorised your villa with a skippered yacht. 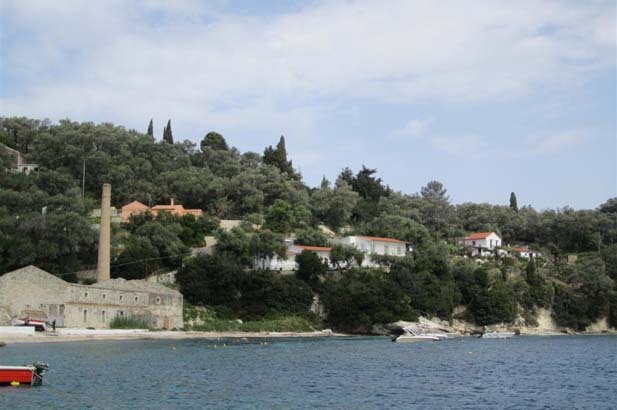 It is a small island - 8 x 3 kilometres, so hard to get away from others in high season. 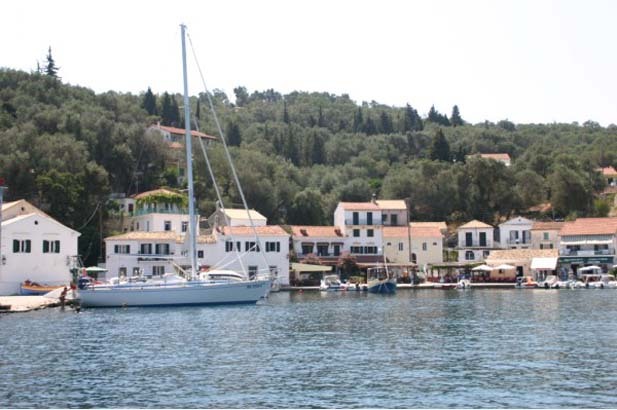 Families and couples will love Paxos. 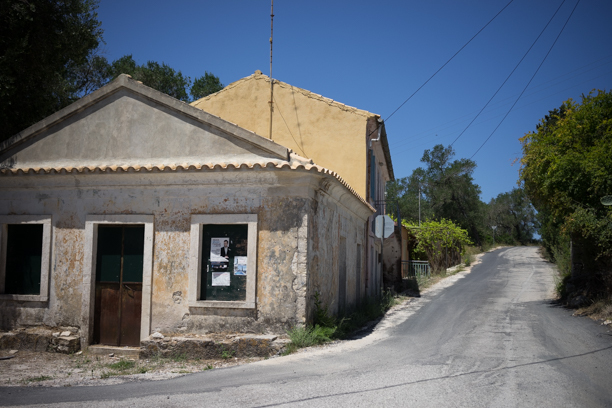 Also those souls who are bien dans leurs peaux, - the Paxos summer community is international, cultured and very laid back, showing off is not appreciated. 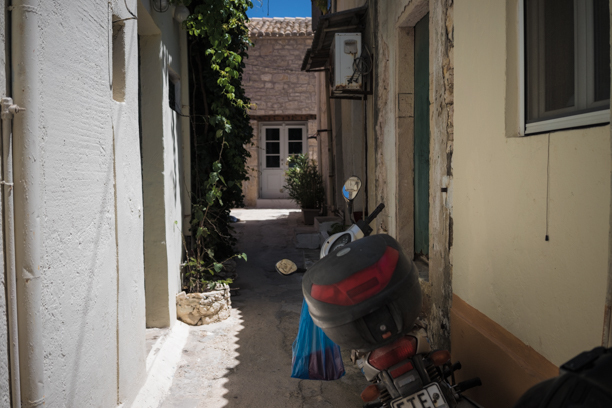 They may live in palazzi and Schlosses at home, but here they are escaping it all. 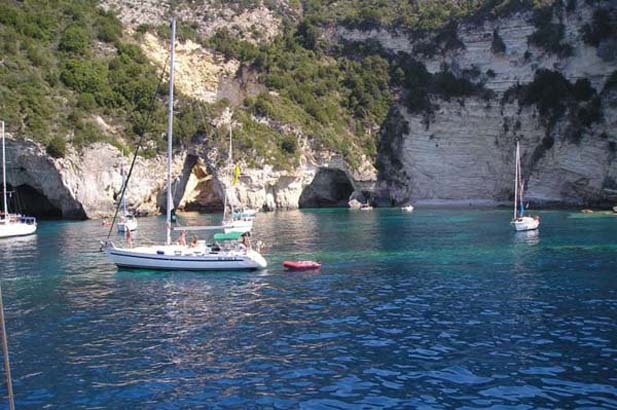 Would also suit those who have a boat - it's a sensational coastline to explore with grottoes and cliffs and beaches. 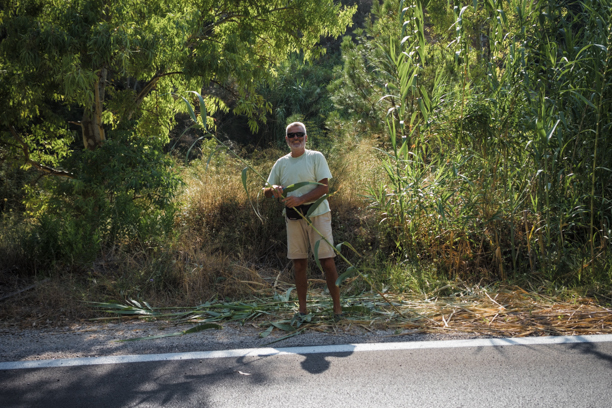 Groups of friends wanting to party, go clubbing, people spot or show off great outfits and tans - no one is looking at you! 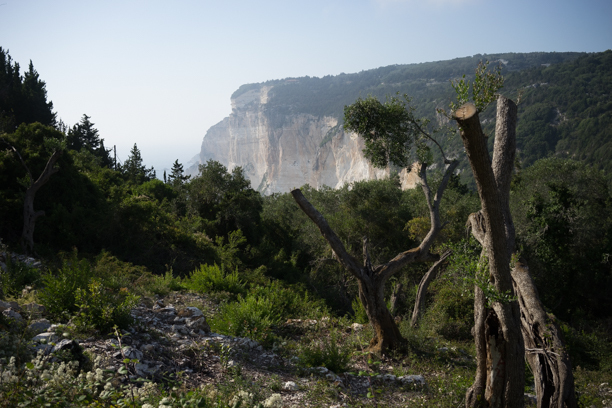 Those wanting big spaces and plenty to explore - you can drive from the top of the island to the bottom in half an hour. 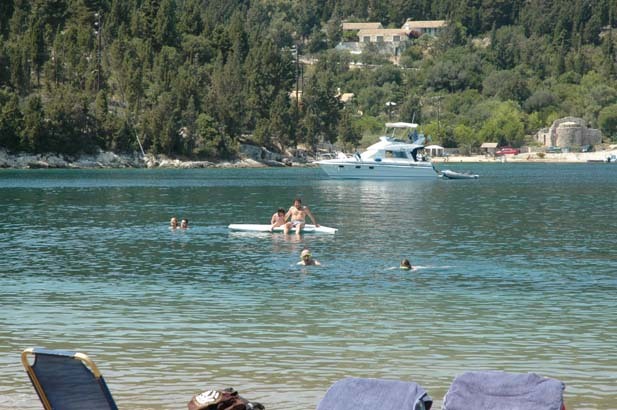 Those wanting serviced sandy beaches with organised watersports. 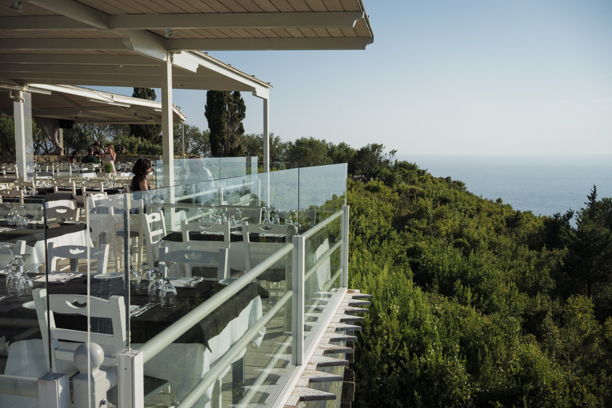 Those wanting smart shopping and serious restaurants. 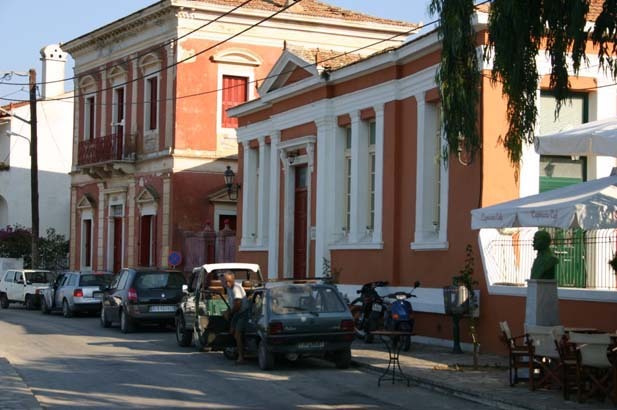 For all the above in an Ionian island setting, head north to Corfu. 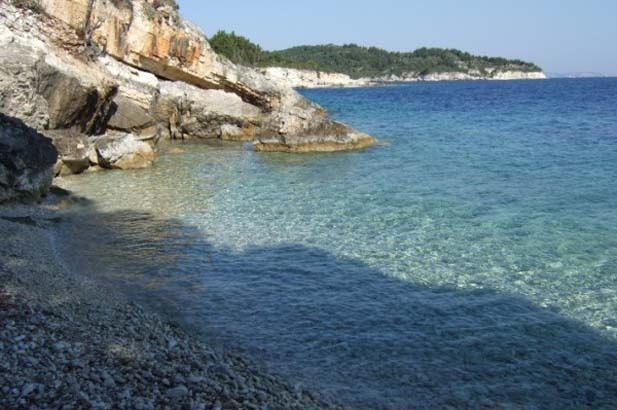 Swim at cool Monodendri beach with its great tavernas. 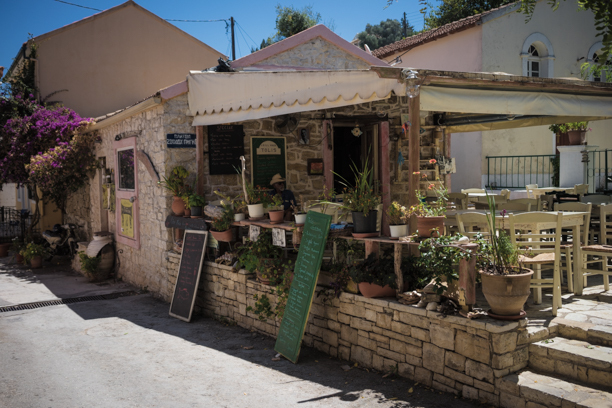 Day trips to the cliffs and blue grottoes of the west coast, and the glorious sandy beaches of tiny Antipaxos just opposite. 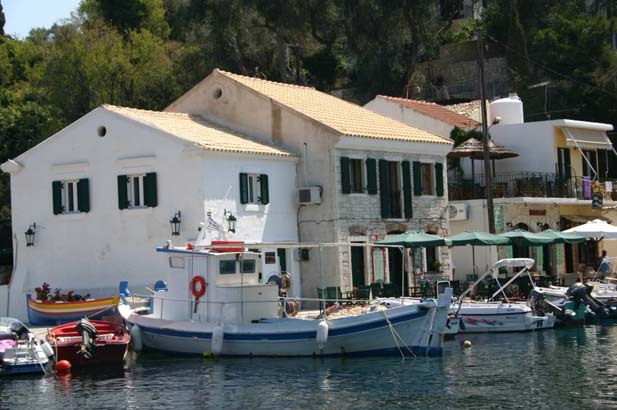 Boats run frequently from Gaïos, Lakka and Loggos during the summer. 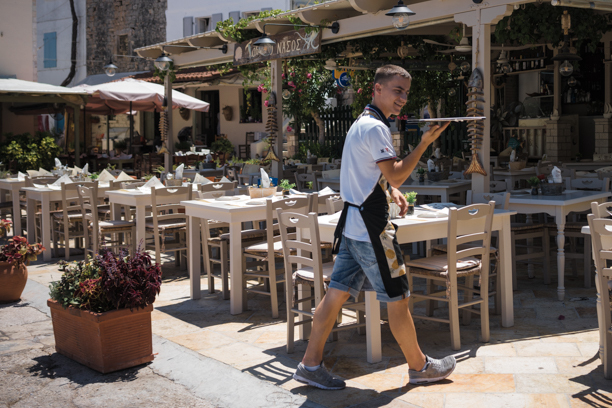 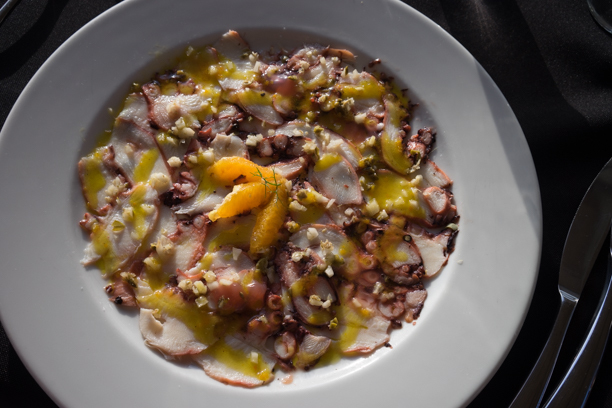 Lunch at Aki's by the water in Lakka - the florentine chef does a sensational smoked swordfish carpaccio. 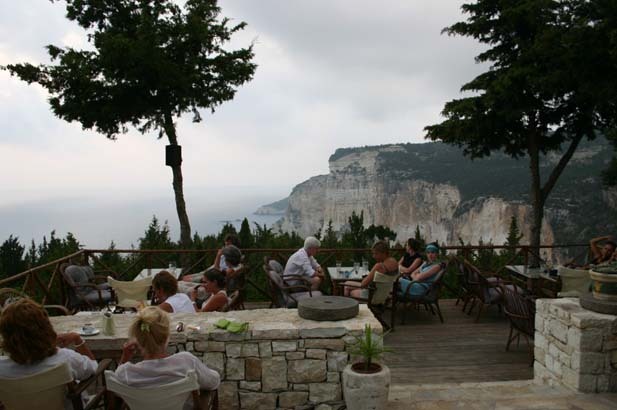 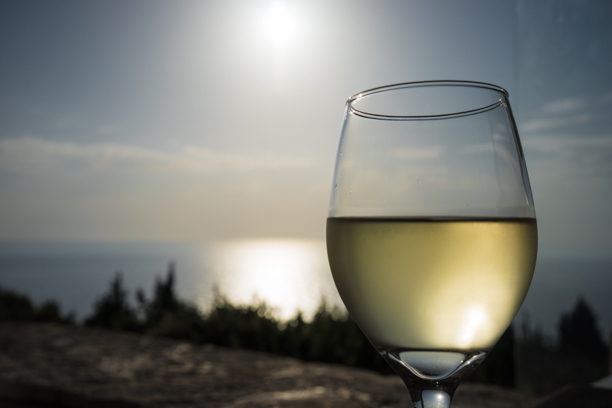 A sunset drink at Eremites bar on the western cliff tops - a must. 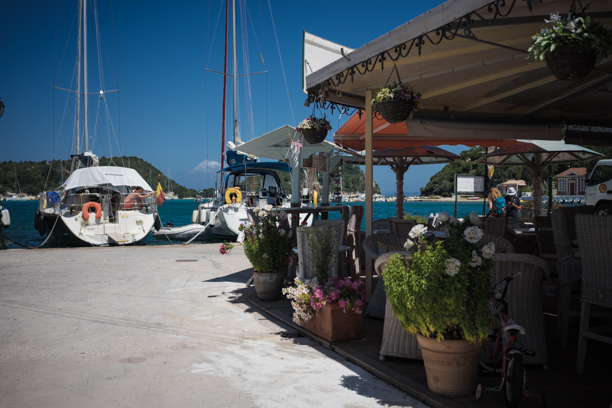 Dinner in Loggos or at Taka-Taka in Gaios where the taverna owner is on first name terms with everyone on the island, and then a drink at the tiny hip waterfront bars. 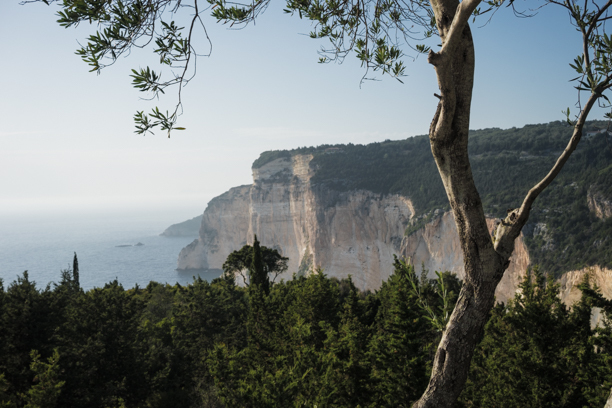 You can even take the island hopping water-plane to visit Ithaca and Corfu, or just get a staggering view of the islands from the air. 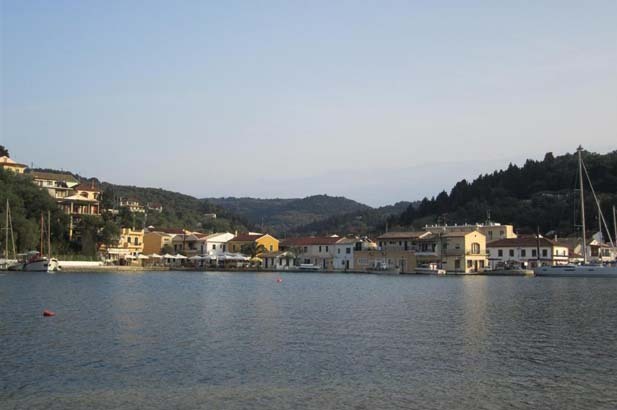 Scuba diving from Lakka, kayaking on Monodendri beach, windsurfing in Lakka, small boat hire, day trips to Parga on the mainland, yoga, guided wals, beauty treatments, seal watching, and day trip to Corfu Town by water taxi. 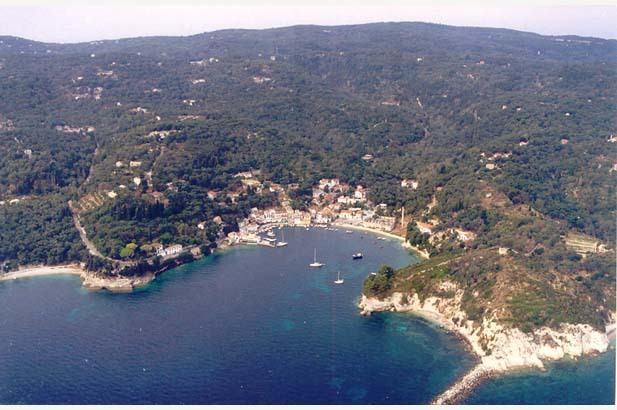 The island gets full, Paxos is very popular with Italians and Greeks, and don't even think of casually sailing into harbour in the evening and finding mooring. 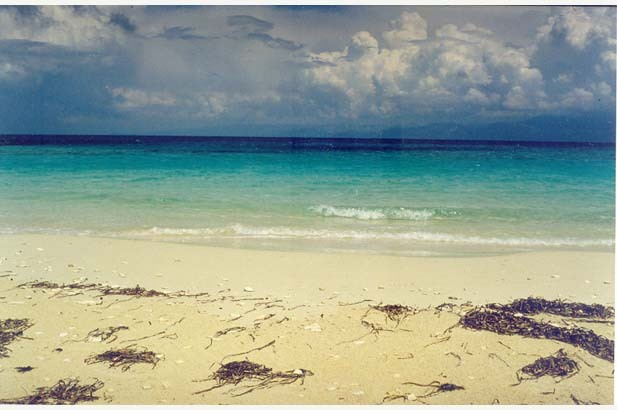 Total bliss. 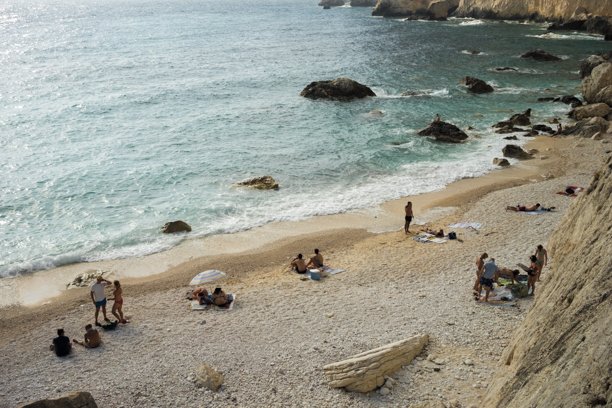 European summer residents linger on well into September and come early in June, tending to flee the crowds in August. 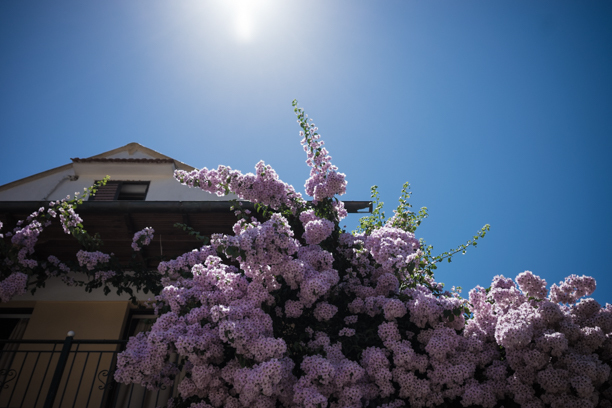 There is enough life therefore even off season. 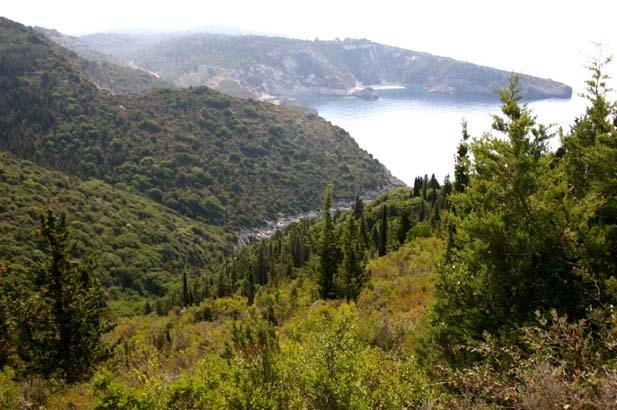 If you like walking there are many tracks through the olive groves which are a good place to stop and reflect on the beauty of Paxos with the sun filtering through the olive and cypresses trees in all their tranquillity. 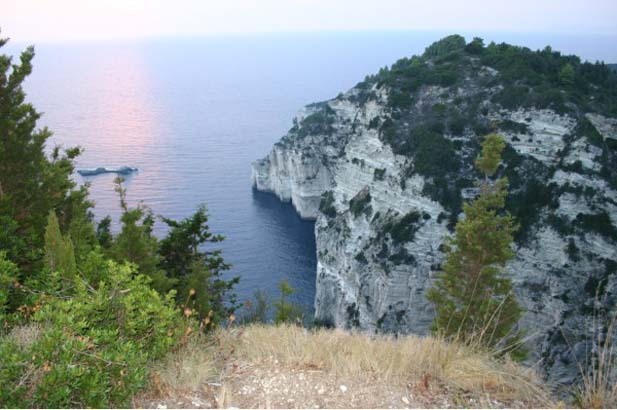 There are organized walks around the island, a good way to explore this unforgettable emerald island.